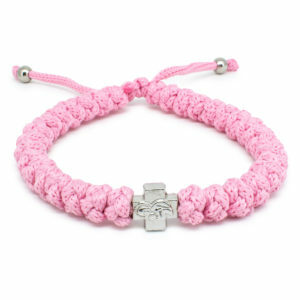 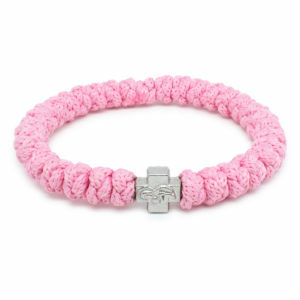 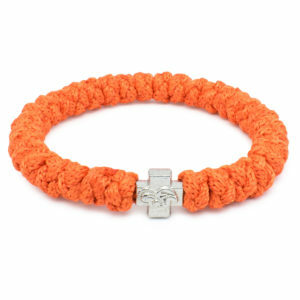 Adjustable Neon Orange Prayer Rope Bracelet - NEON is in! 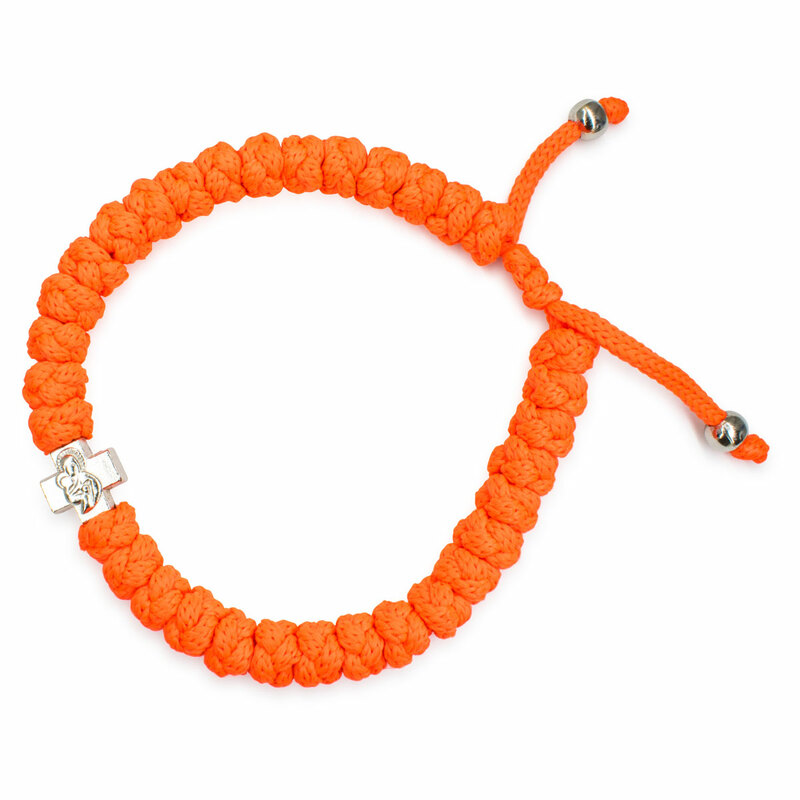 Although it is not the 80s, Neon is in, and back to stay! 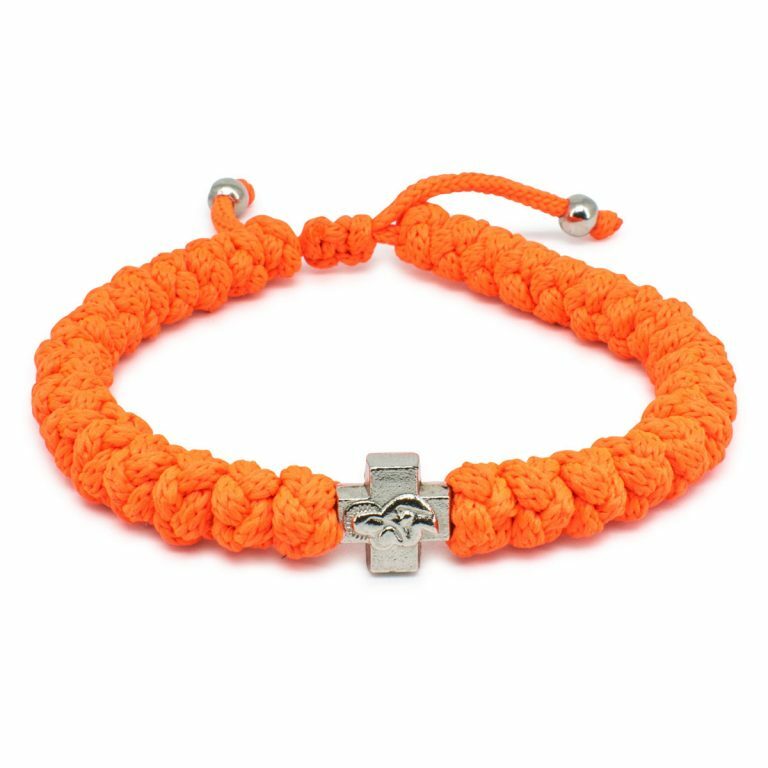 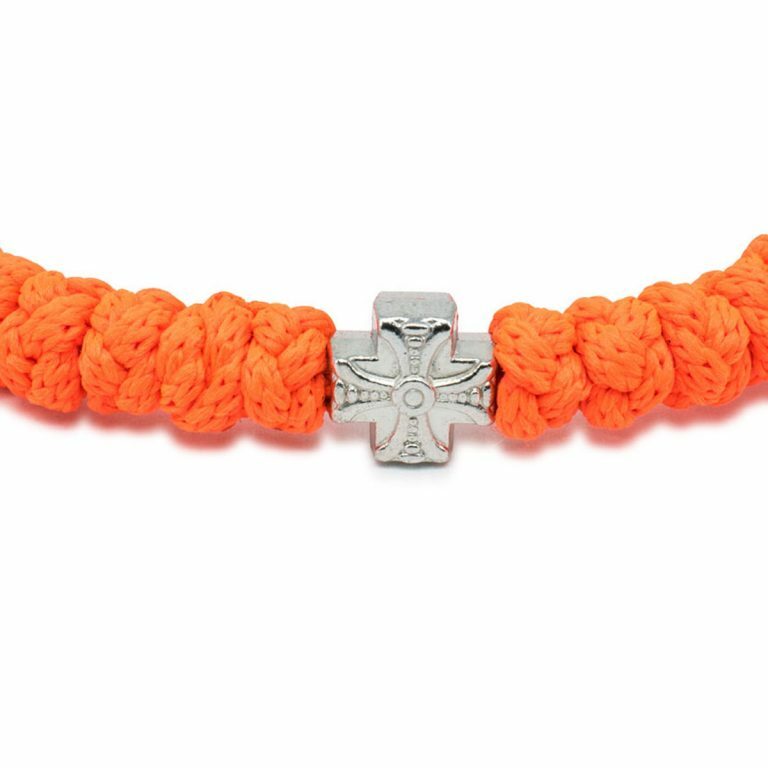 Check this striking neon orange prayer rope bracelet out! 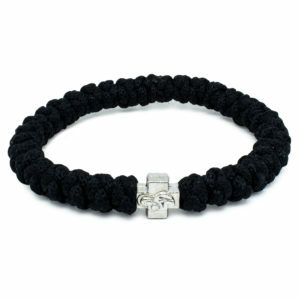 Aint it grand? Fully hand-knotted and made in line with ancient tradition. 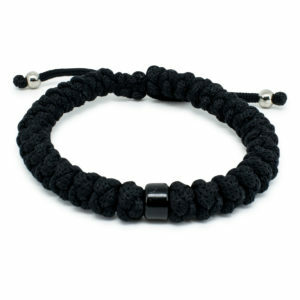 Copyright ©2010-2018 33Knots Ltd., All rights reserved.